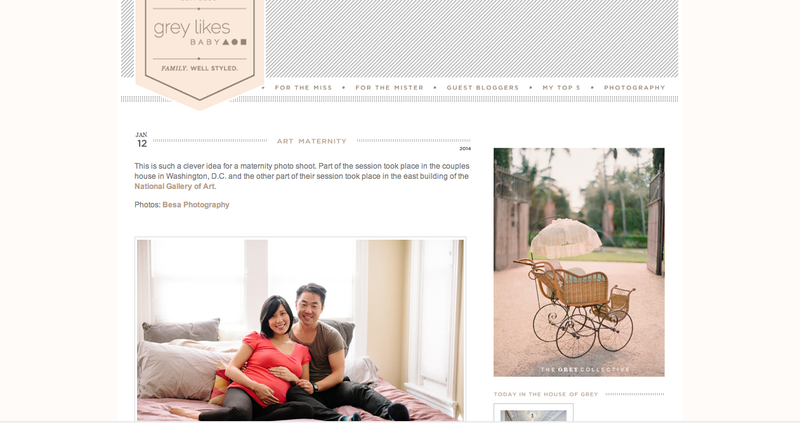 Jeff and Vicki’s maternity session was featured on Grey Likes Baby today!! So incredibly honored! !